Dani Pedrosa very dominant in the race Catalunya circuit Spain on Sunday June 8, 2008. Raced in the house personally that favorite by the host spectator gave him in addition of very big spirit urging. 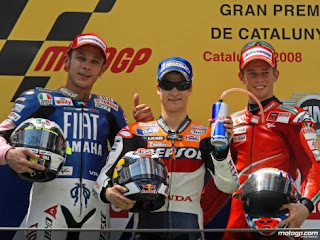 His start from the second position well-off is defeated the rival Casey Stoner that occupied pole position. From the first round Dani Pedrosa led the race without could be pursued by the rival until the line of the finish became the first champion. Along with this was information that scooter with the big capacity cylinder that just entered on Indonesia. 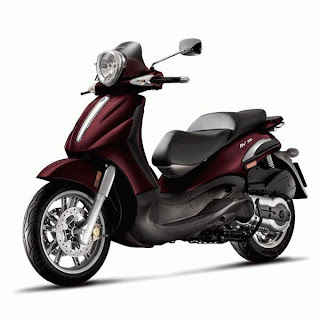 Yes one of Piaggio Beverly Cruiser 500 of the manufacturers Italian. The motor kind scooter this could in bought from one importer in Biker Plus whit address Jln. Ternate 12 A Roxi Jakarta phone 62-(021) 6325535. 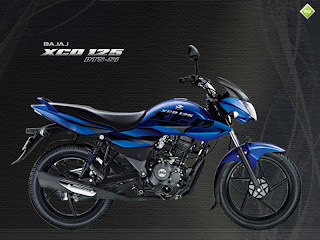 The market target for this motor was the middle economic circle and the young executive. 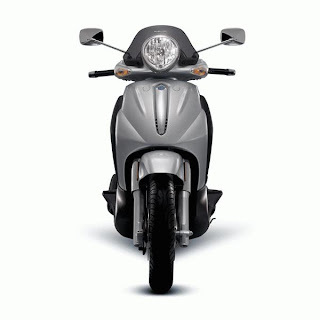 For the moment the development scooter automatic, experienced trend that always increased improved many each year. 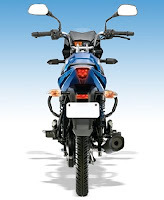 This I thought, because this kind motor gave comfort more compared with the other kind. Apart from the practicability might not move acceleration gears because already automatic, also the design retro that really exclusive. Other consideration also because of the impact of the price increase of the oil fuel that always soared, resulted in many young executives who used the personal car, wanting to change to the motor because of the foundation an cost efficiency and time followed. Beverly Cruiser 500 Scooter this including the big motor kind with displacement 500 cc, the power that was produced 39 dk, had the long dimension body 2.115 mm and wheel base 1.550 mm stayed agile to maneuver in the Jakarta street. Top speed from this motor was 155 km/hour. The seat was made ergonomic for the driver and passengers behind. Luggage space was under the seat with the measurement that was wide as well as was provided two compartments in near the deck komstir front. The location of the fuel tank was in the middle deck so as the driver might not descend when taking on fuel. Be opened closed the fuel tank through the switch around the two compartments. Success that was gained Rossi the racing driver Fiat Yamaha by seizing hatrick victories in a manner according to took part in accompanying him to temporary leader with 122 point. The second place Pedrosa with 110 point and Lorenzo in the third place with 94 point. 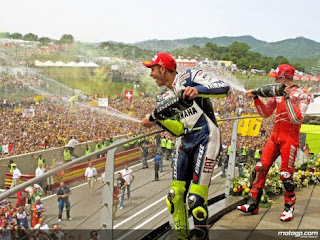 The victory from Rossi in the races six series in Mugello Italy circuit was enough assures. Rossi start in the first position afterwards descended to position of four but to cloth to 4 could have led the race. Afterwards finish in the first place with difference of time 2 seconds were faster than Stoner that finish in the place second. After receiving bad results last 2007, during 2008 Rossi found motor with very good performance being supported also by Bridgestone tyre that was competitive during this year. The season in 2008 apparently to belonging to Rossi although still had 12 series that must be passed through, but with the victory of three times in a manner while six series that just took place could become proof if Rossi has risen again.